Boil water in a saucepan and add in the pistachios. Boil for 2 minutes. Then drain and rub dry with a tea towel – this should remove any left over peel and soften the nuts. 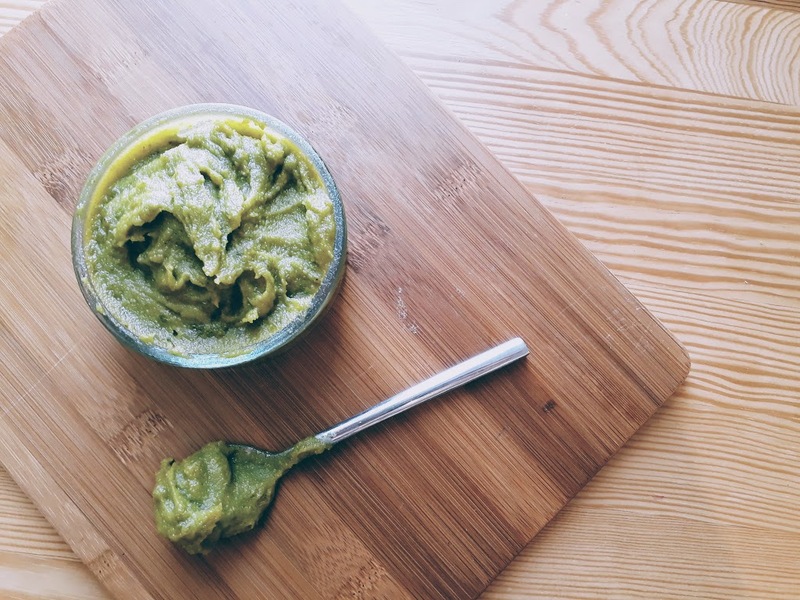 Put the pistachios, water and oil into a blender and whizz into a paste. If it is too stiff add more oil 1tbsp at a time until a thick custard consistency is achieved. Store in a sealed container in the fridge for 2 days. Or freeze it.